September and October are the best times of the year for players to get back into lacrosse. If you are in elementary or middle school and would like to give the sport a try, or played last year but haven't touched a stick since Spring, the Dragons Fall Training program is the right choice for you! If you’re entering 9th grade and would like to try out for your school team in the Spring, we can help you prepare for that as well! The Fall Training program consists of small group sessions that take place every Sunday at Grant Elementary School in Santa Monica (see below for schedule). 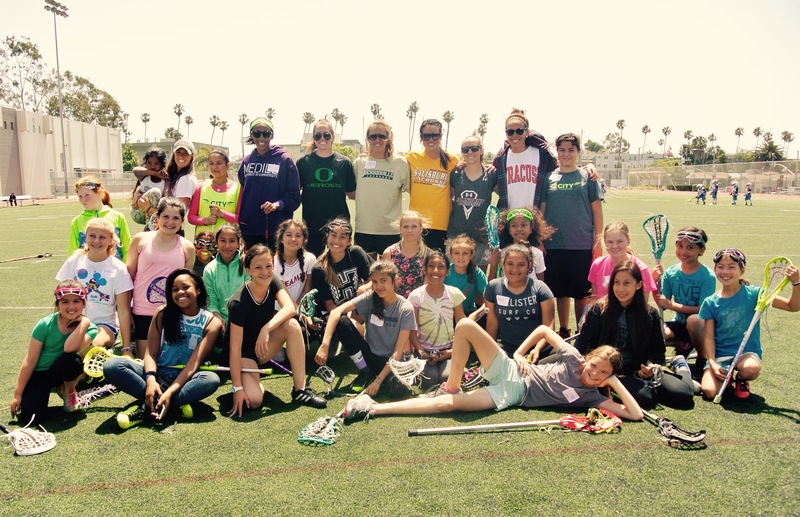 During each session your daughter will work on building strong fundamentals, which include throwing, catching, cradling, ground balls, shooting, dodging and footwork. Fall Training will also emphasize the basic building blocks of being on a team such as the importance of punctuality, staying focused, bringing a positive attitude and of course we like to have fun! All sessions are led by professional coaches with extensive knowledge of the game. If you don’t have gear…no problem! We offer free loaner gear with a $100 refundable security deposit required. If you are unsure that this sport is for you but would like to give it a try, please contact us directly so we can set up a trial session for you. At the end of the Fall Training program, all players are invited to participate in our annual Halloween Beach Party. Click HERE to see the video.